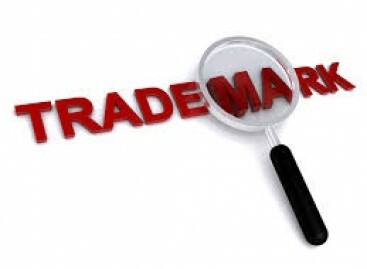 The duration of a trademark search is around 10-15 working days. 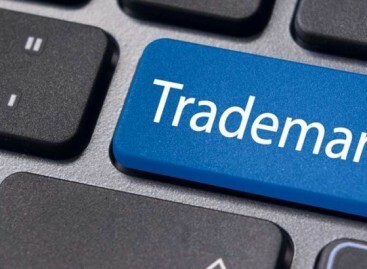 The duration of trademark application is around 14-18 months – from the filing date to the actual receipt of the registration. The process involves these stages: (1) formality examination and publication in the Gazette (3 months); (2) substantive examination (9 months) and (3) issuance of registration certificate of the registered mark (2 months). Kindly note that the term for registration process in practice normally takes up to several months longer due to the workload of the NOIP and the slow examination process by the NOIP’s examiner. 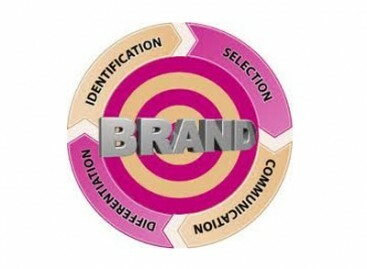 Note: The above-quoted fees include Official Fees and Attorney Fees, 5% VAT; do not include additional fees in case of refusal in formality examination or being opposed by the third party or refusal in sustainable examination (e.g: due to similarity/to identity with other trademarks which were already registered…) In case of any office action or any possible opposition which may occur during the application proceedings, an additional charge may be incurred, upon your approval. 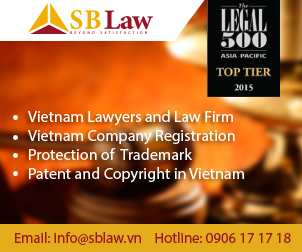 Guidelines for registration of 01 trademark in Vietnam and USA. Legal service for registering industrial design in Cambodia.